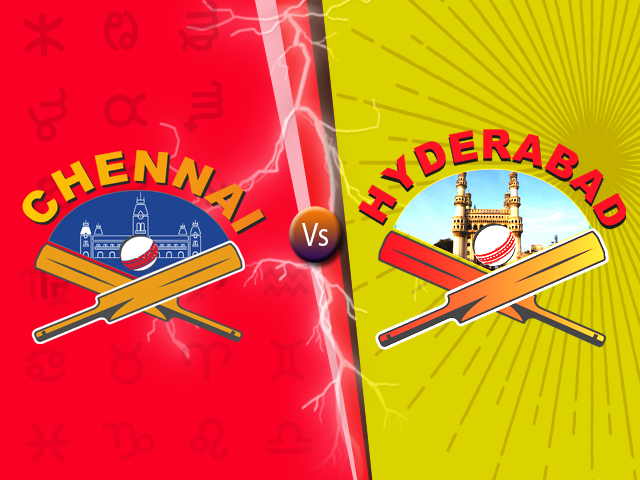 Astrological match predictions of IPL 2018 Final match between HChennai vs Hyderabad which will be played on 27th May 2018. Check who will win today's match. 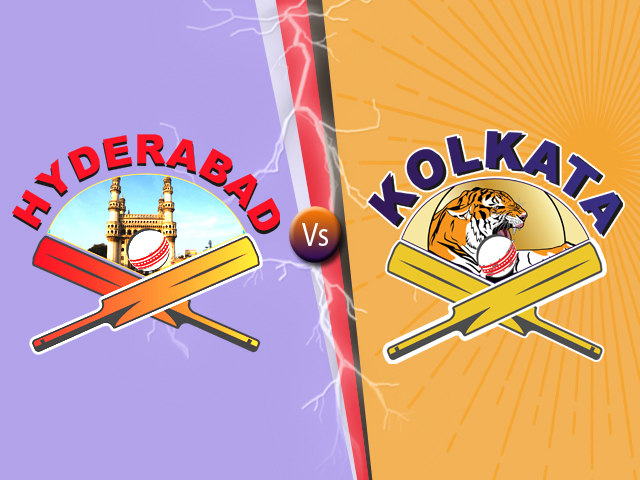 Astrological match predictions of Qualifier 2 match between Hyderabad vs Kolkata which will be played on 25th May 2018. Check who will win today's match. 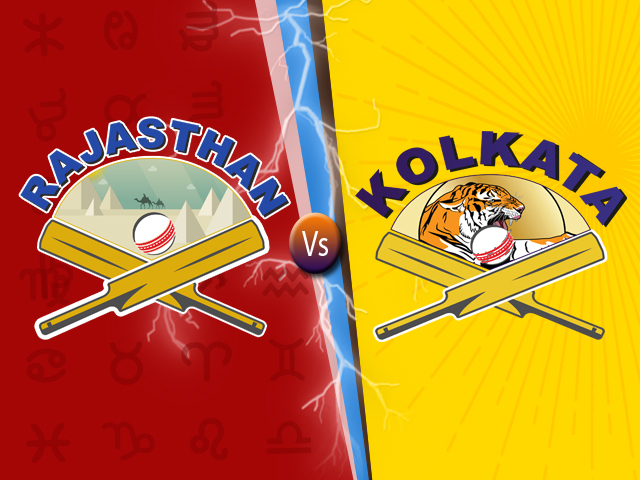 Astrological match predictions of Eliminator match between Kolkata vs Rajasthan which will be played on 23rd May 2018. Check who will win today's match. Astrological match predictions of Qualifier 1 match between Hyderabad vs Chennai which will be played on 22nd May 2018. Check who will win today's match. 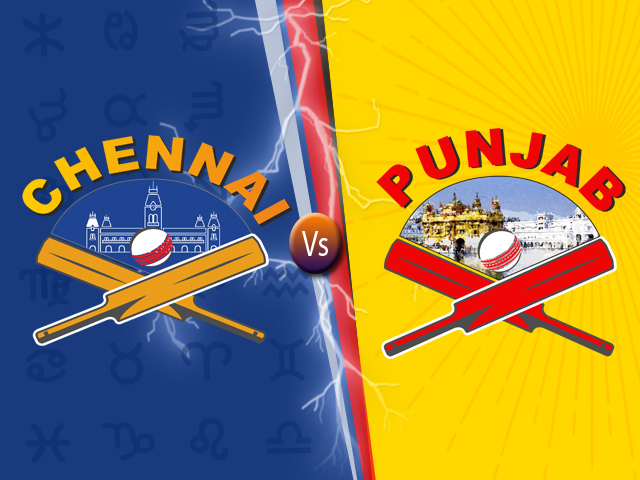 Astrological match predictions of 56th T20 match between Chennai vs Punjab which will be played on 20th May 2018. Check who will win today's match. 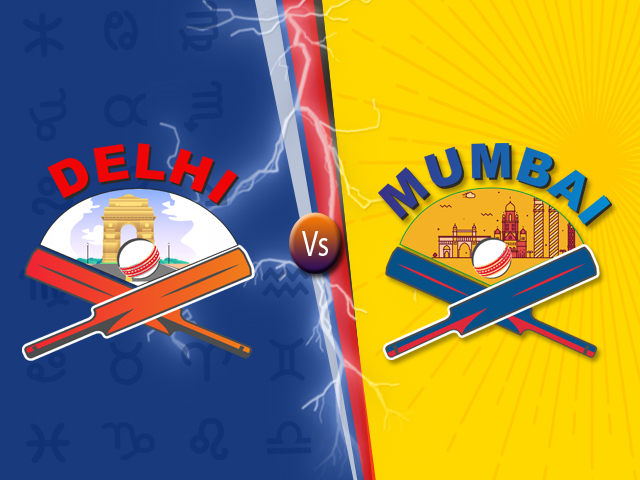 Astrological match predictions of 55th T20 match between Delhi vs Mumbai which will be played on 20th May 2018. Check who will win today's match. Astrological match predictions of 54th T20 match between Sunrisers vs Kolkata which will be played on 19th May 2018. Check who will win today's match. 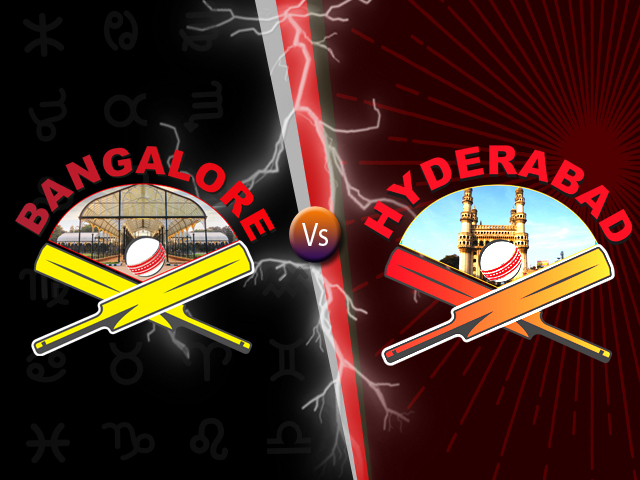 Astrological match predictions of 53rd T20 match between Bangalore vs Hyderabad which will be played on 19th May 2018. Check who will win today's match. 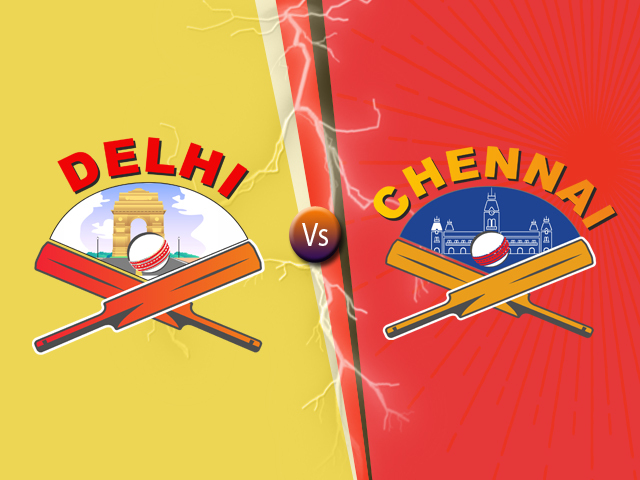 Astrological match predictions of 52nd T20 match between Delhi vs Chennai which will be played on 18th May 2018. 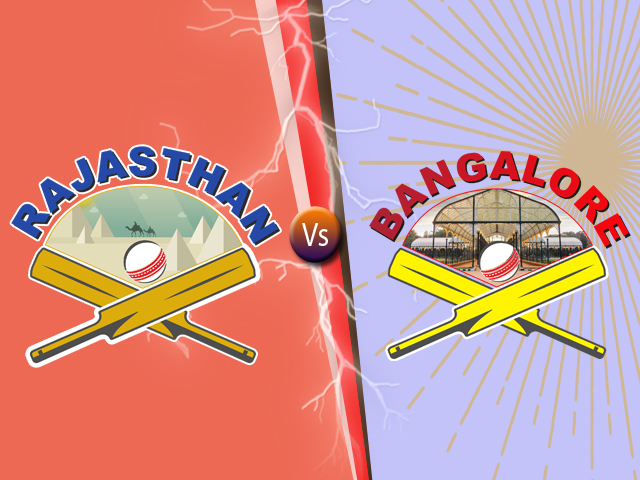 Check who will win today's match. Astrological match predictions of 50th T20 match between Bangalore vs Hyderabad which will be played on 17th May 2018. Check who will win today's match.